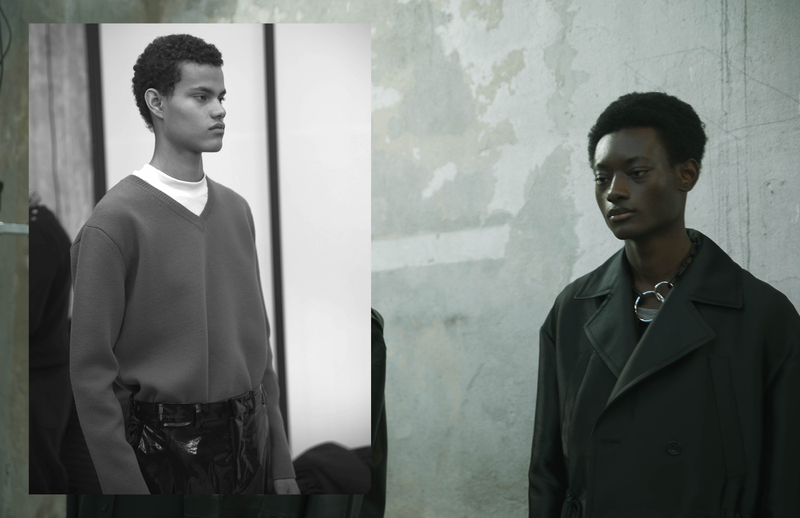 It’s one of the most important annual events in men’s fashion. 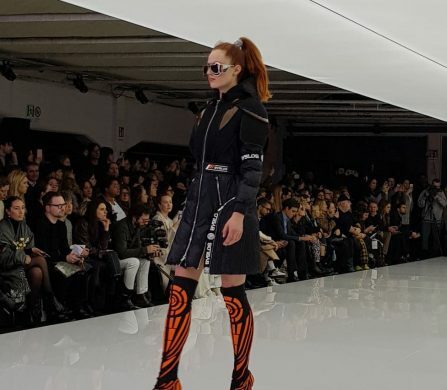 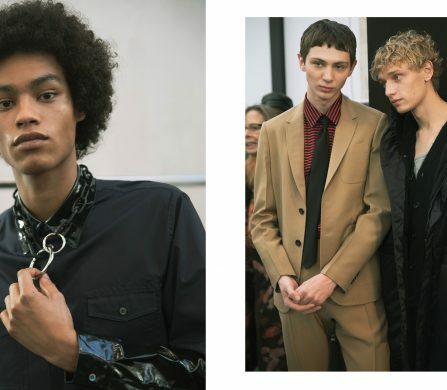 Milano Moda Uomo set the tone for menswear and kicked off a stylish start into the new year this week and Schön!, of course, was there to witness the steeziest and savviest contributions to fashion. 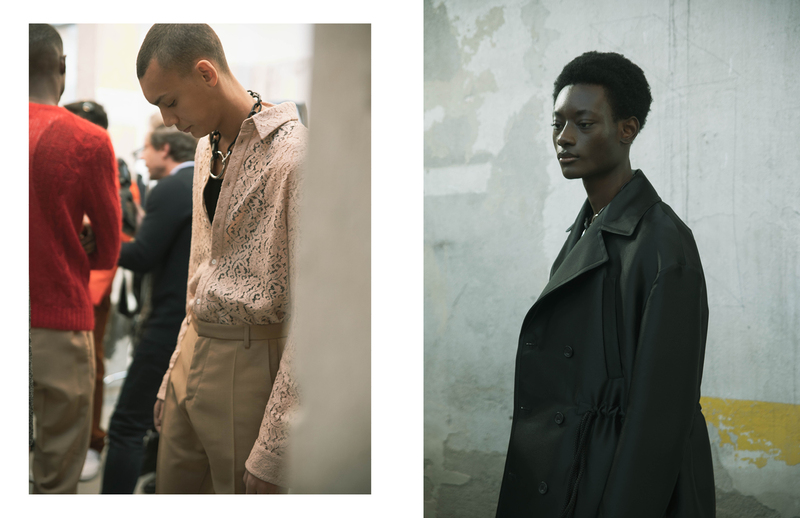 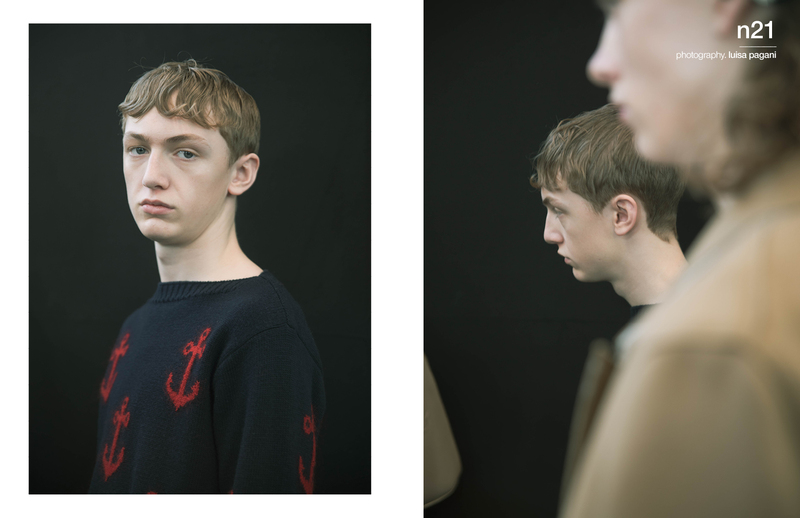 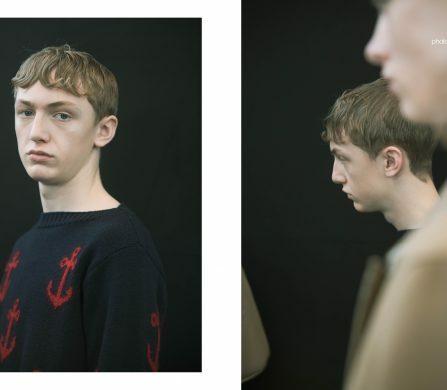 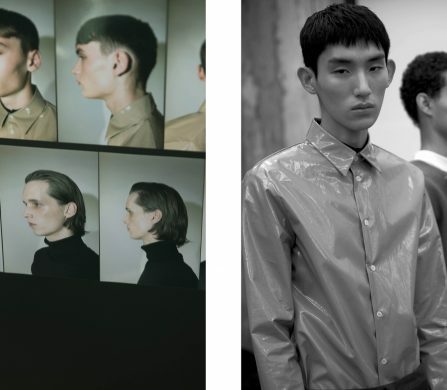 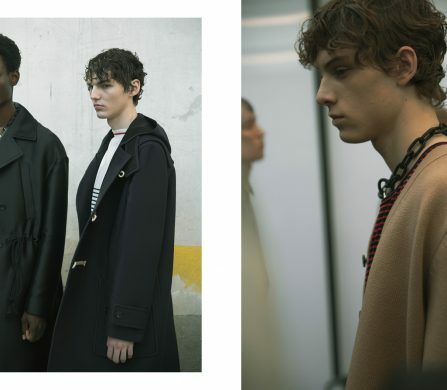 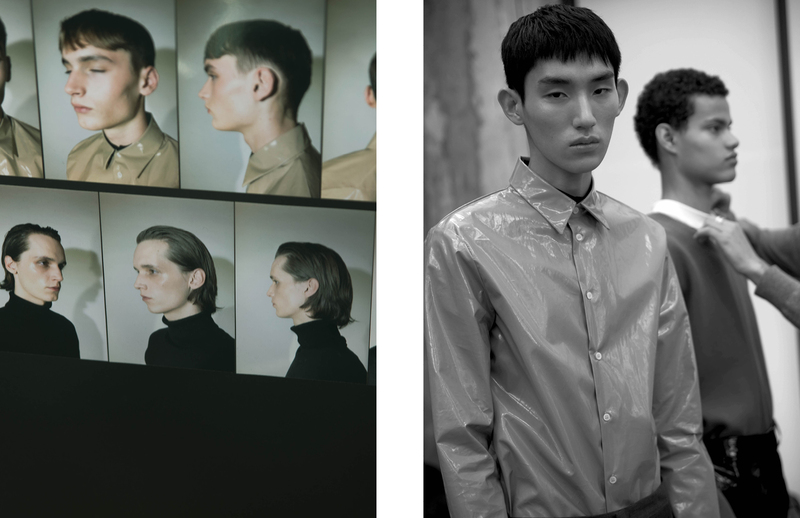 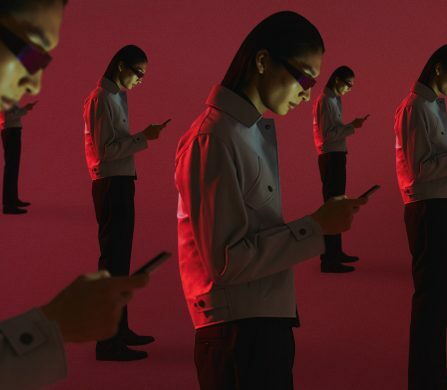 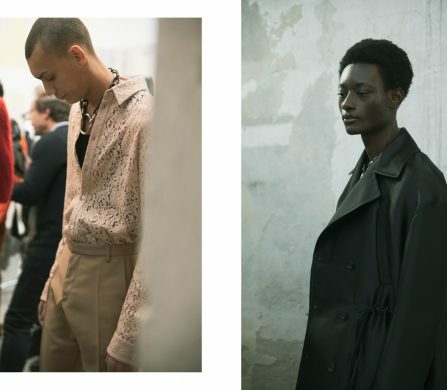 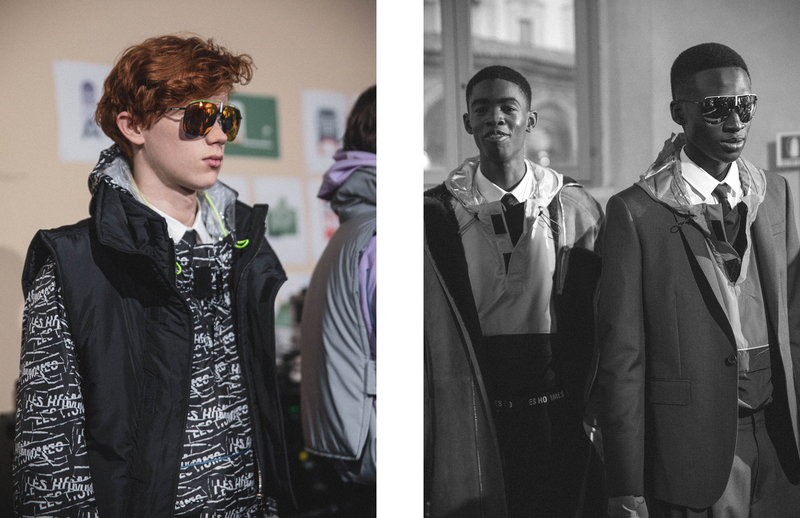 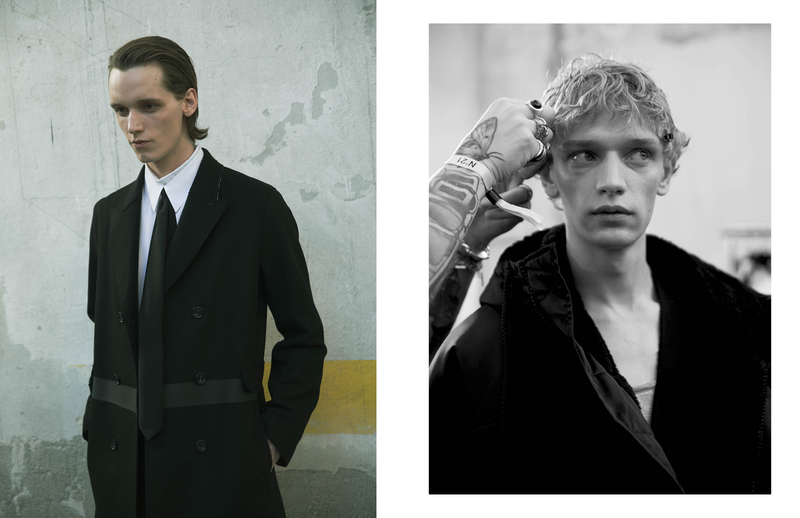 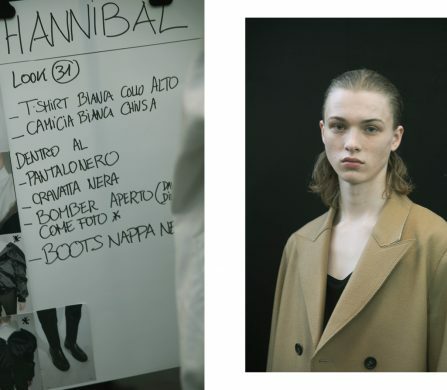 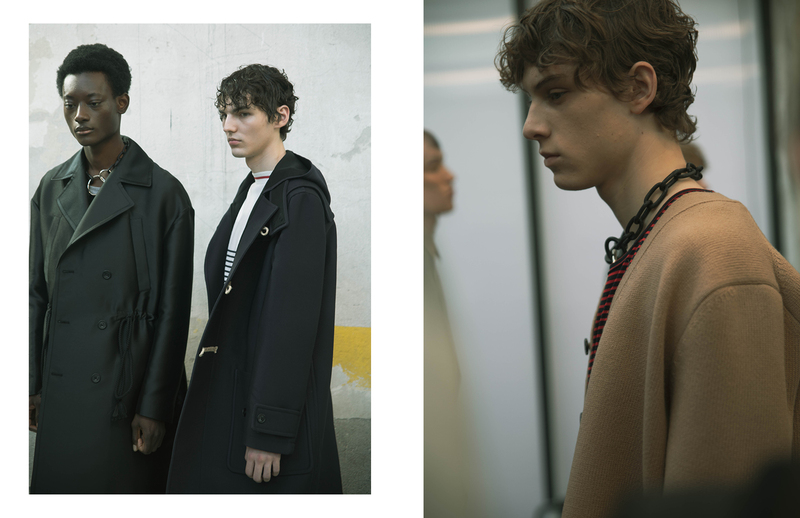 We went backstage with photographer Luisa Pagani at two of our Milano faves, Nº21 and Les Hommes, where we got the backstage buzz on what went down. 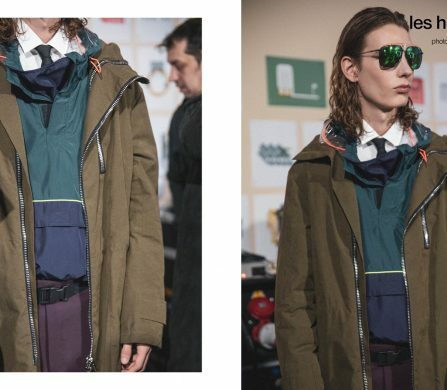 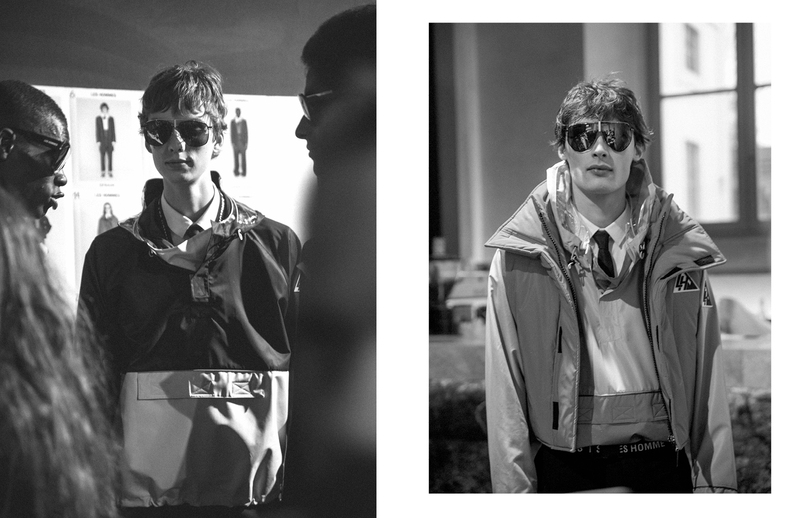 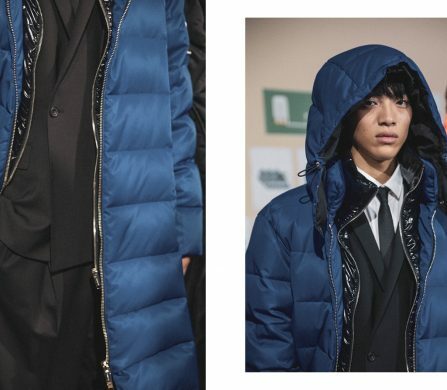 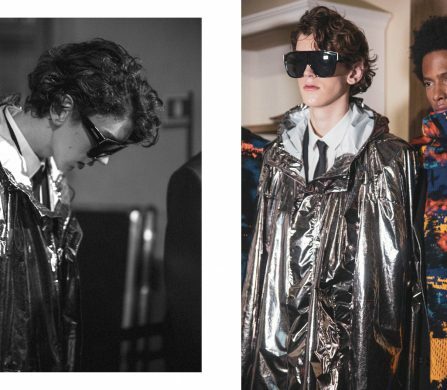 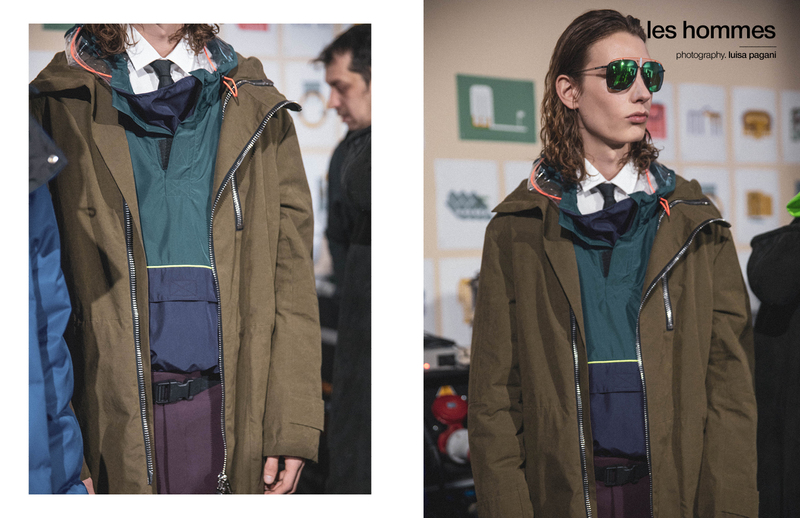 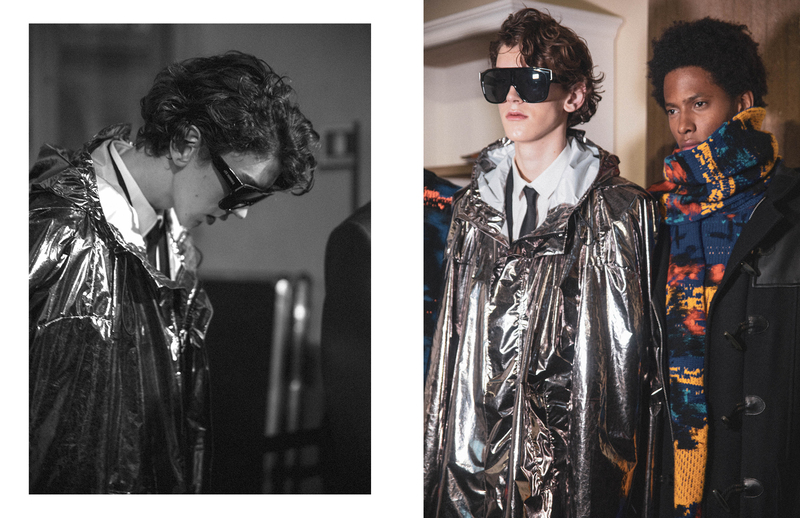 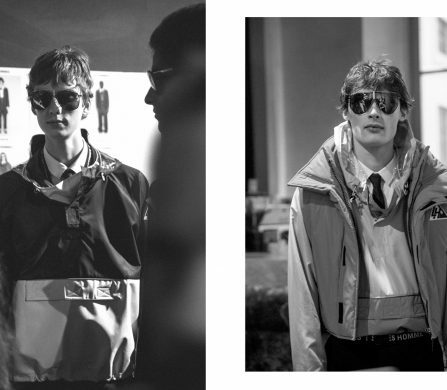 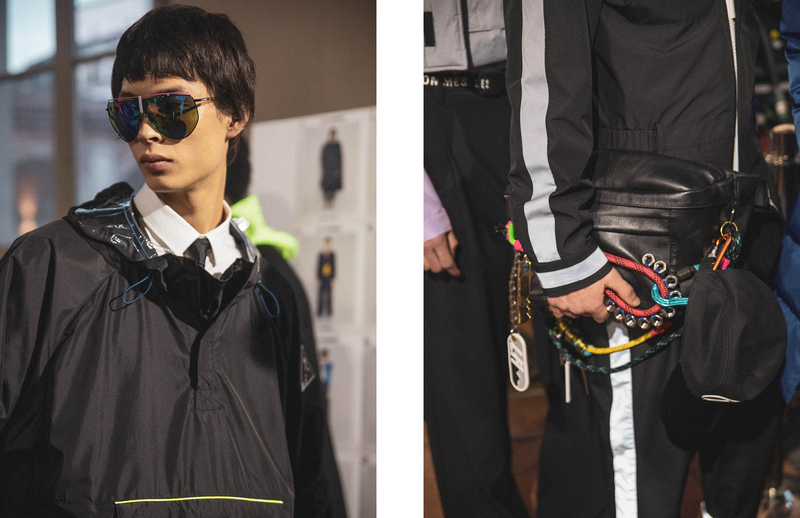 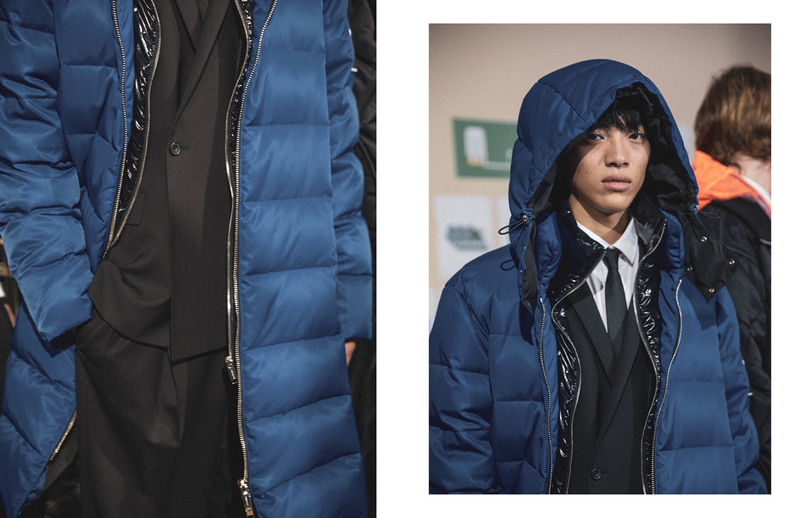 Les Hommes presented cool protective wear for the modern cityscape. 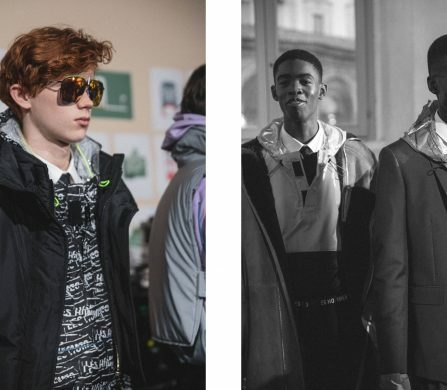 With a nod to sportswear, it maintained a thoughtful sophistication perfect for the young gentleman. 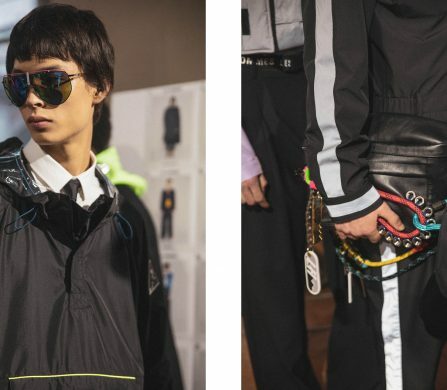 Styling gave an astro flair to the thoughtful elegance and all accessories, from the oversized sunglasses down to the embellished man bags, were urban essentials. 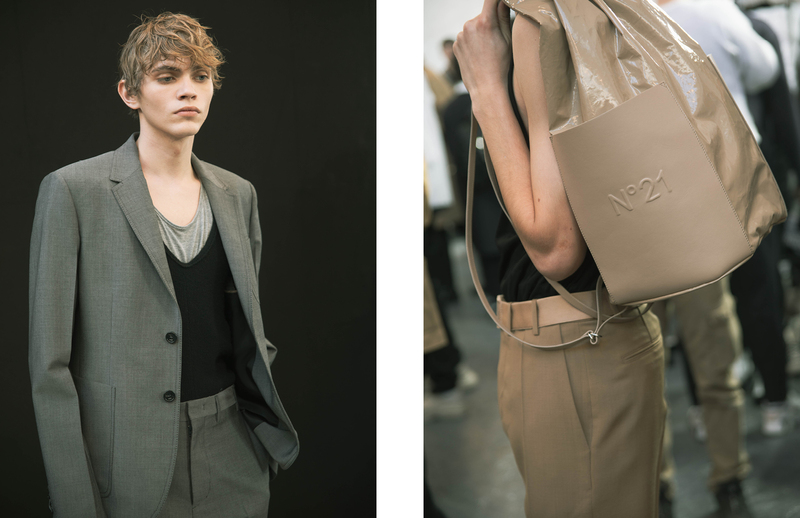 Nº21 made a statement with exquisite tailoring. 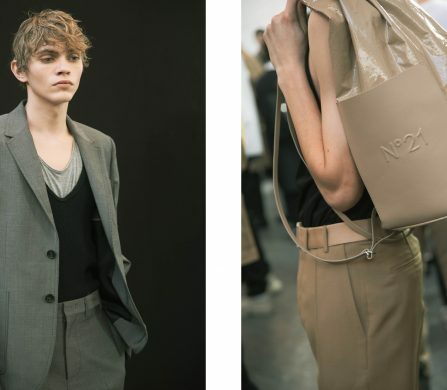 Sleek silhouettes, clean colour palettes and minimal accessories elegantly spoke the language of ‘less is more’. 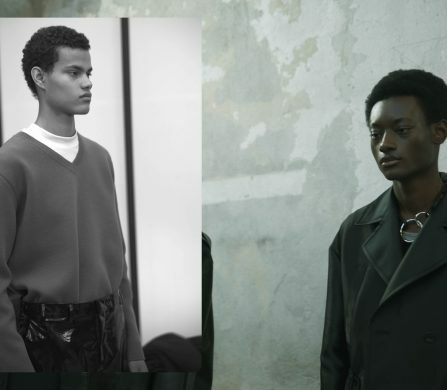 It’s a refreshingly modest approach to luxury which keeps class and taste at the forefront, creating pieces that are meant to be worn instead of wearing you. 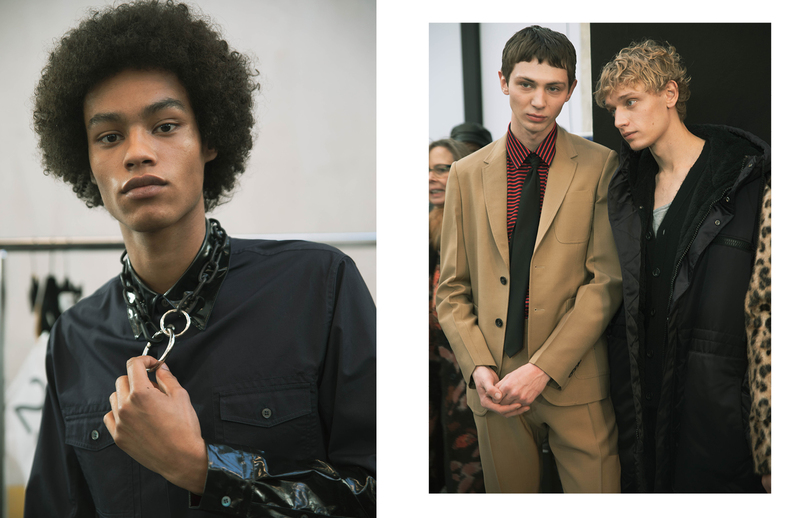 So tailoring is making a comeback? 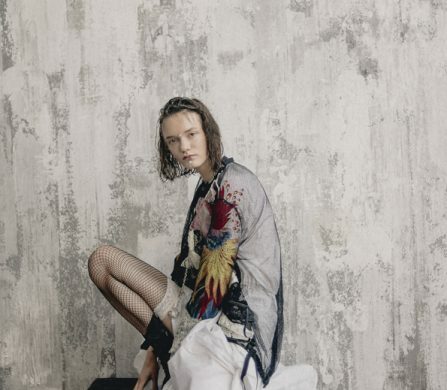 We think it never left. 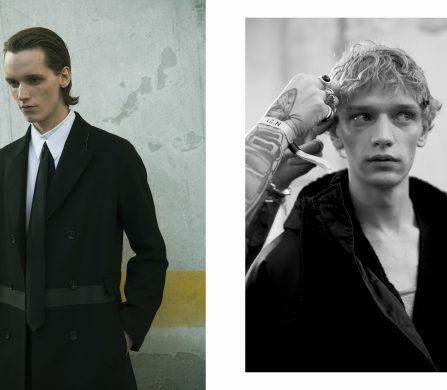 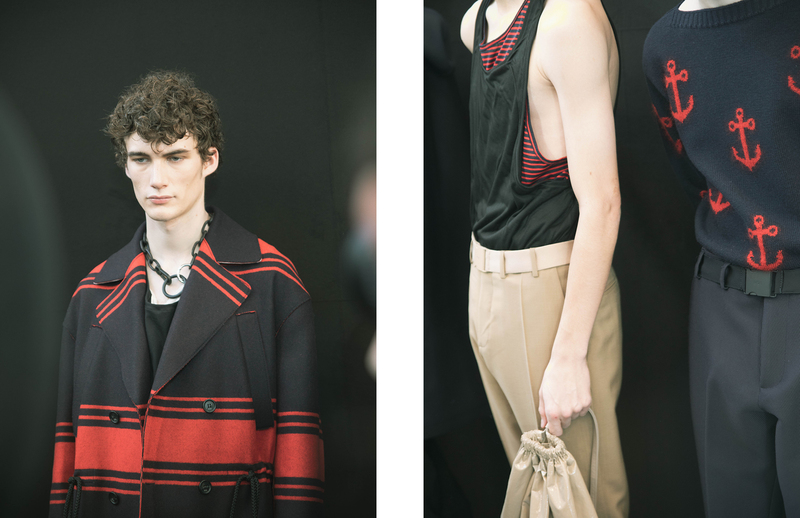 Each season Milano Moda Uomo reminds us that power dressing beats casual flex. 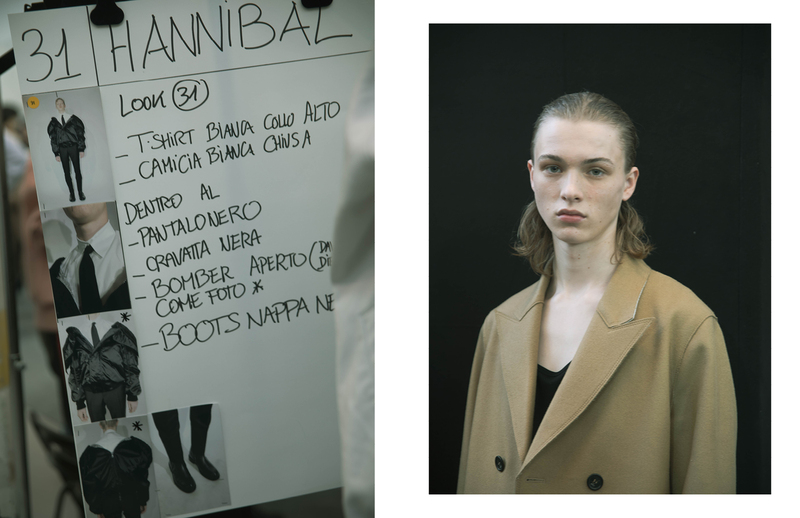 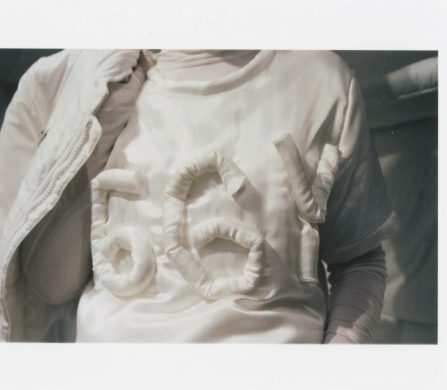 High fashion and elegance is the cosmopolitan uniform Milan has us believing in. 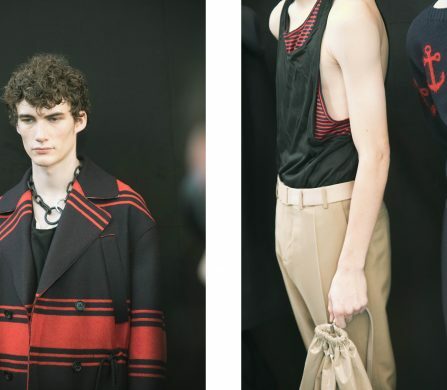 Find out more information about Milano Moda Uomo (Milan Fashion Week Men’s) here.